← Save Leyton Marsh faces outright political and financial intimidation, yet again! 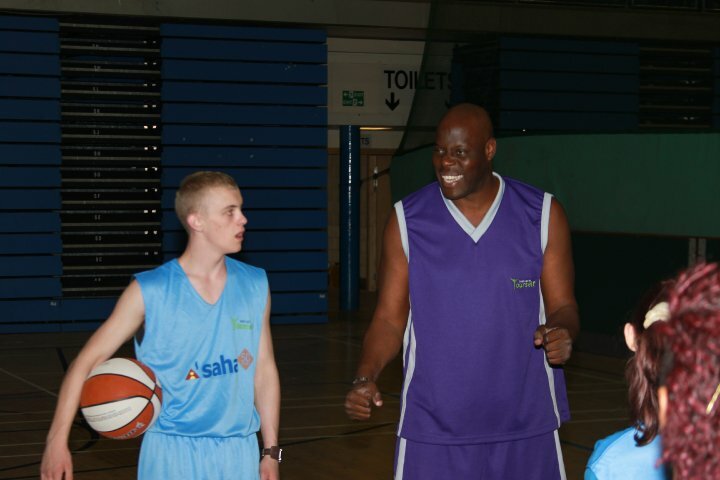 Amazing news: Carl Miller, Olympic basketball athlete who performed in the 1988 and 1992 Games will be joining us outside Lea Valley Ice Centre THIS MONDAY 23rd July from 5.30pm. He agrees with us that local young people should have an open day at the basketball facility and that the ODA should improve local basketball facilities for lasting legacy for the area. This entry was posted in Uncategorized and tagged Basketball, Carl Miller, legacy, local young people, Millfields, ODA, open day. Bookmark the permalink.